We are located in the East St. Mary Parish industrial corridor. Located within one mile of Danos, Bollinger, and Conrad Shipyards, and the Amelia Belle Casino. Content copyright 2011. 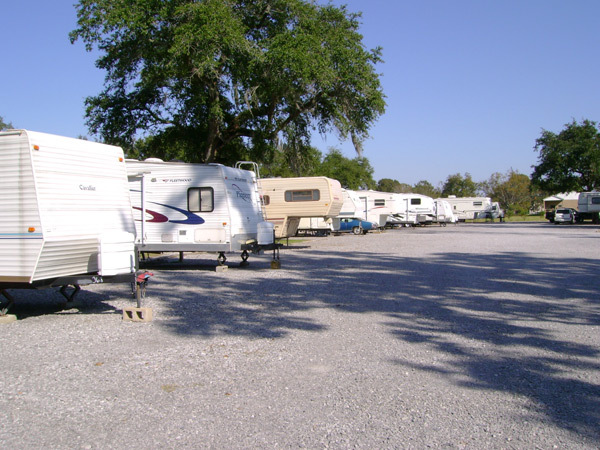 Amelia RV Park. All rights reserved.